Creating A Theme For Your Bedroom. Today I thought I would share with you a theme I love about our bedroom and why it is important to me to have one. I find our bedroom really relaxing, it looks out to the park and no matter the weather that looks gorgeous. I have continued this theme for around three years now, I am obsessed with woodlands. I have a few new pieces and older ones that I want to share with you. Next, Primark, Matalan and Ikea play a big part in this bedroom/ my house. HomeSense is a firm favourite of mine, you can go in and every time there is something different to find. I picked up this little draw piece for just £4, which is a bargain. I purchased it with my grandmas inheritance money to remind me of her every day. 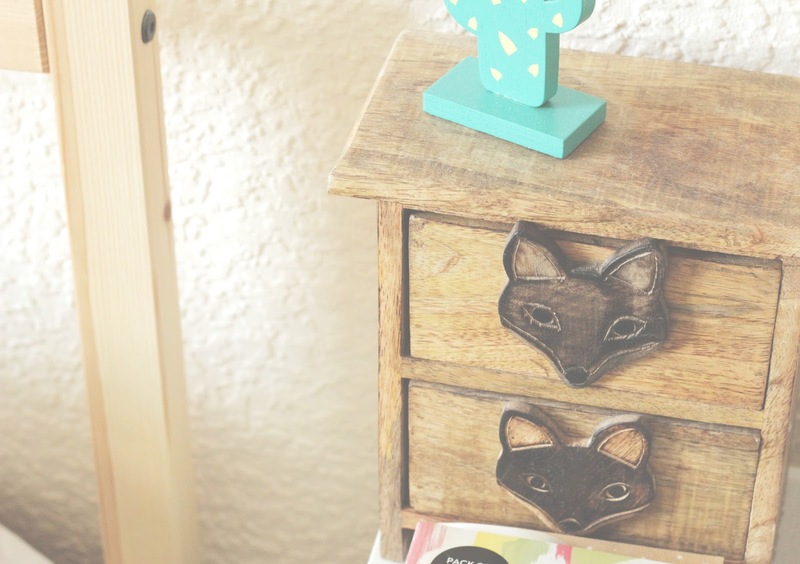 I love this with the fox faces on it, it really suits the room and it is where I started with the wood touches. 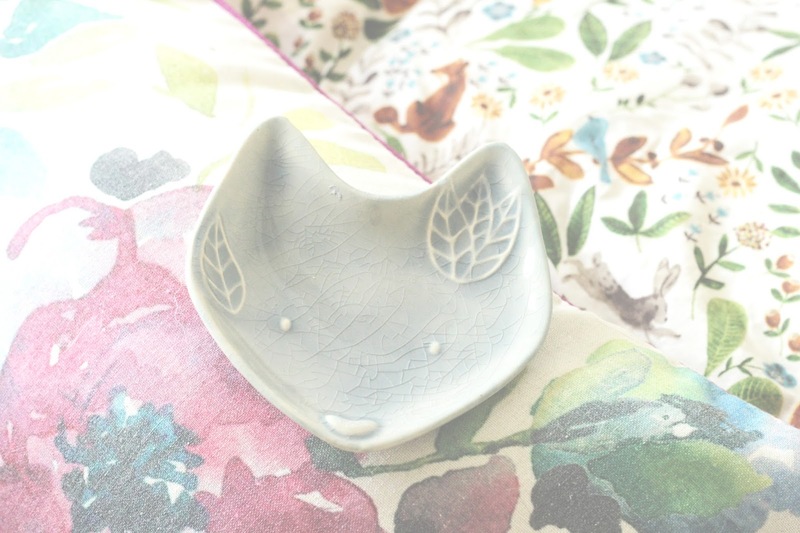 Now we all know Next do amazing homeware pieces, I went into Next yesterday and purchased this fox tray and the canvas at the beginning of this post. I am so obsessed with both items, I came home and cleaned my room just to put up the fresh look. 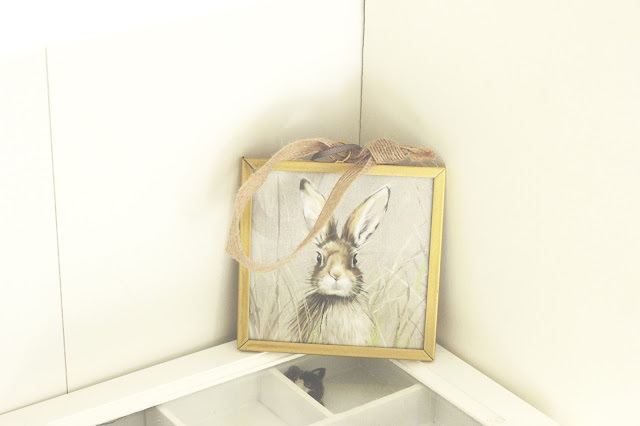 This bunny frame is from Next too and my friend Laura got it me, she knows my obsession too well. I must admit there is a fox cushion I need in my life in that collection, it is adorable. My bedding is from Primark last year and it has been a firm favourite of mine. 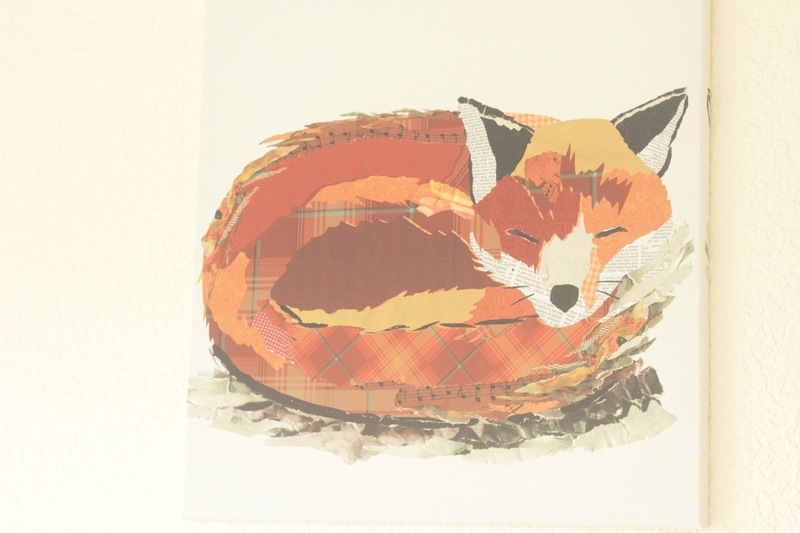 We have three themes for our bedroom to go alongside all the woodland features. 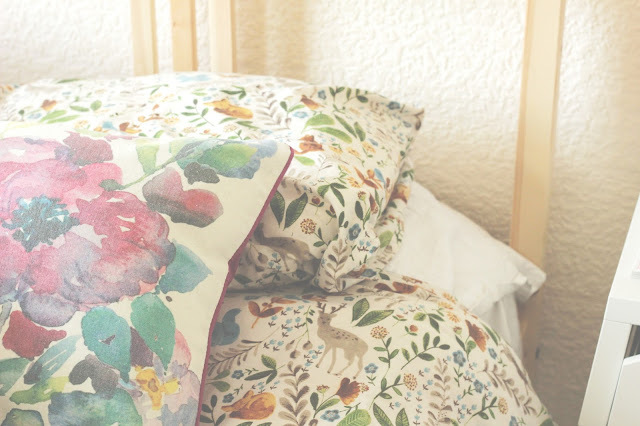 We have two white bedsheets with floral designs and this woodland bedding. I keep them all neat and tidy and change them up every few days. Sticking with a theme and working around it, even when you are obsessed with buying new bedding like me was a challenge until now. I decided on a firm theme which is woodlands and ran with it, it is now so easy to keep our bedroom looking dreamy. I cannot get enough of the theme which is why I can stick to it, bunnies and foxes are great. 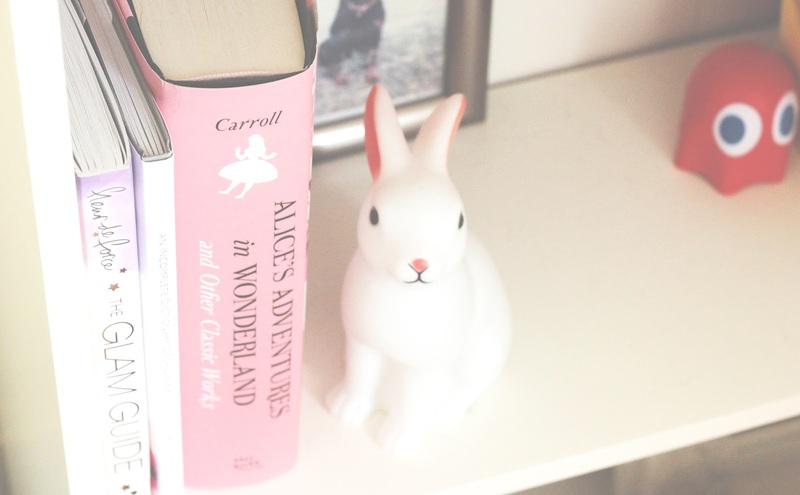 I love my Alice in wonderland book that Rob got me for Christmas, it fits in so well alongside my light up bunny on my shelves. This look you can take a little more Autumnal with oranges and yellows which is what I am excited to do. Not every room in our house looks the same, we like to have a theme for each room. Bright white furniture and light woods bring out this room, it is the brightest room in our home. I enjoy having this space to relax in and come home to after a long day, it makes me happy to see it with a theme we love. Rob loves it too which is amazing, it can be a great theme for the both of us. He has one side of the shelf and I have the other so it brings in his things too. What do you think of this look, take a look at my other theme here.